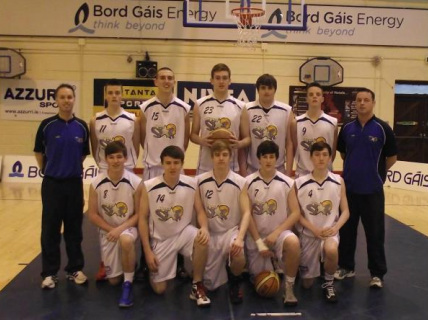 2 All-Ireland SuperLeague titles as well as a host of Ulster senior and underage titles. 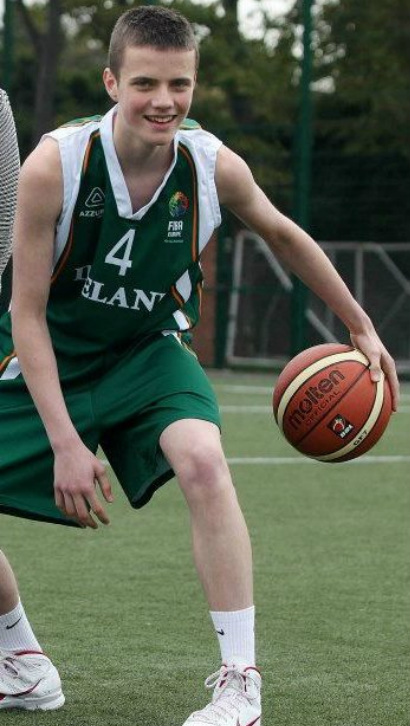 We have also supplied a number of players and coaches to the Irish national team and at present there is a raft of our younger players playing for the national team or on the premier Irish basketball development squads. But over and above the major successes we've enjoyed, for the past 50 years we have created a unique environment in Belfast where lovers of basketball - players, coaches and spectators - have come together to share their passion for the game. 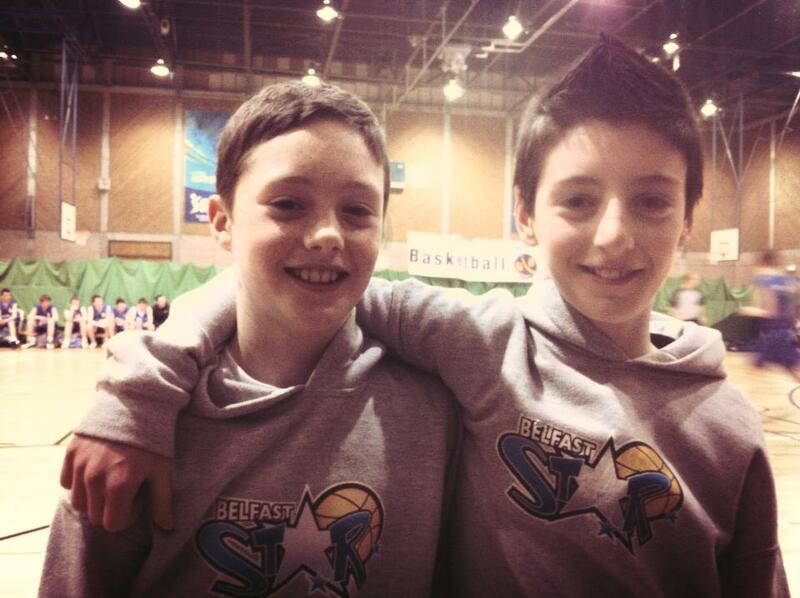 Belfast Star is the oldest basketball club in Ulster still participating competitively. The late Dr Liam Conlon founded Star of the Sea Youth Club in 1964. Primarily a football club, Liam wanted to encourage participation in other sports and our current Club President Bill McCotter thus became involved at the forefront of basketball development in the club. The club played its first competitive games in Youth Club blitzes for the first couple of years before entering the Northern Ireland Boys' Clubs league where they competed against teams such as St Galls, Ballymena All Saints and Ballycastle. Players on the roster at that time included Bill, Rupert Hogan, Danny Bowen, Sean Broderick and Michael Sands. Bill, by this stage a schoolboy international, managed to recruit players such as Frankie Magee and, from Hopefield, Jim and Roy McDonald (brothers of Alan, the former Northern Ireland international). Shortly afterwards, Derek and Norman Armstrong from the Boys Model joined and Star entered the Ulster League Division 3. Frankie McDonald from Belfast Celtics became the first coach and Gerry Arkins (former Chairman) as well as the 6'6" centre Tom Bosket from Shore Crescent and Mountcollyer joined the ranks. As a Division 2 team, Star reached their first Ulster Cup Final in 1972 playing Collegians and the famous Irish International George Clark in Sans Soucci. 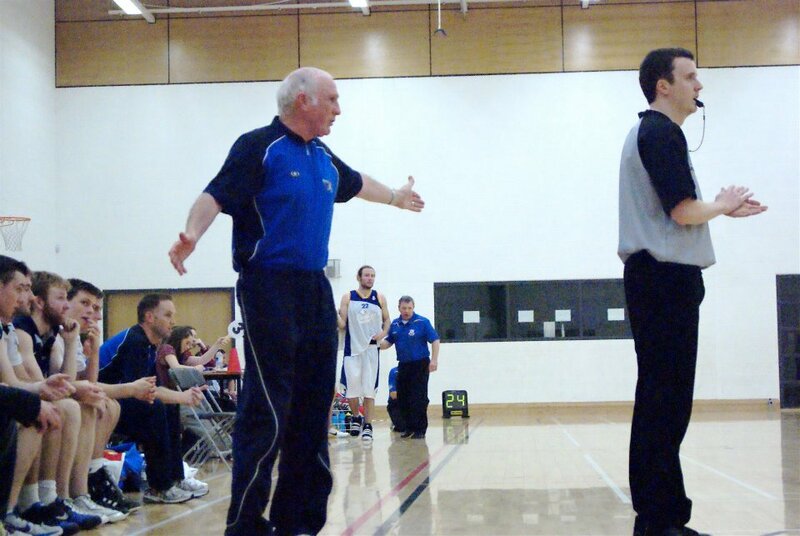 The 70s was a period of consolidation and of making the club a force in the Senior Leagues of Ulster Basketball. As a result, we found ourselves competing against teams such as the famous Belfast Celtics and Collegians – who had already been in European competition – and the up-and-coming St Galls. Players from that time included the McDonald brothers: Roy, who became a household name in soccer with Crusaders, and younger brother Jim who was an Ulster and Irish Schools player as were our present Chairman Bill McCotter and Frankie Magee. Another team-mate was Niall Grant in whose memory his wife Vera gave the magnificent trophy which goes to the underage Player of the Year. In 1982-83, Dave Shehadi – an American from Bucknell University – became player-coach and this boost for the club resulted in the team entering the All-Ireland League in 1983-84 with John Copeland, a 6’9” Californian who played at UNLV, as the professional. 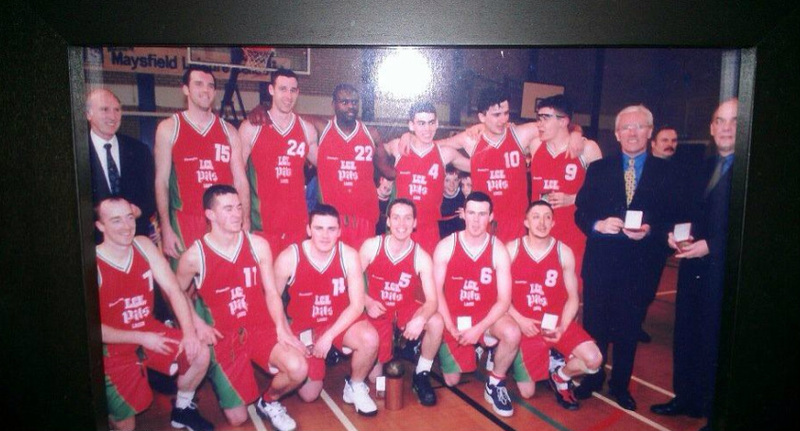 This was now the beginning of the golden era for basketball in Ireland and the beginning of our rise to being among the top teams in the country. The highlight in 1984 was winning our own International Tournament, beating Team Smithwicks (Sporting Belfast) in the final. The MVP was Billy Hungrecker, a team-mate of John Copeland at UNLV, who was a guest player. Star’s captain at this time was Colin Bethel, an excellent player and an inspirational leader who also played for Ulster. The ‘gentle giant’ on the team was Ronnie Whiteside, an Ulster and Irish International who was well known in football circles as he was on the Carrick Rangers team that beat Linfield in the 1976 Irish Cup final. Our best known American was Javan ‘JD’ Dupree who arrived in 1985 and played for the next 15 years before retiring. He was a vital part of probably our best team ever and who along with fellow Americans Chuck Guitar and John Leahy helped us with the All Ireland Super League in 1998-99 with a record of 17-1. That success didn’t happen overnight. Bill McCotter, though still playing under coaches Danny O’Connor and Frank McDonald had already initiated an underage programme that was beginning to blossom. The gym in the Youth Club was already proving too small for our growing ranks and training was moved to Stella Maris Secondary School and then to St Malachy’s College where we are still based today. Down through the years, many people have helped shape Star's rise to national prominence. However, one man has remained constantly to the fore on the playing, coaching and administrative sides - Danny Fulton. 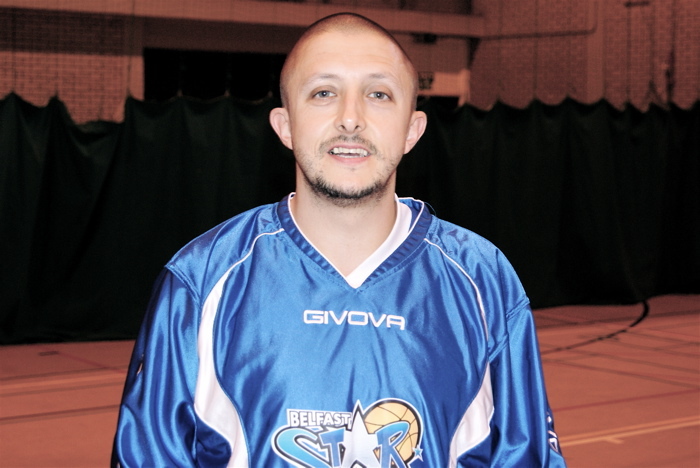 And it wasn't just Star that Danny coached as he also spent many years coaching national sides. Danny first coached the Irish national team in the pre-Olympic tournament in Edinburgh in 1976. Indeed, Danny was the first Irish coach to win in Europe when Ireland beat Portugal in 1977. The late John Kennedy was part of the team. Danny then went on to coach the senior team for another four years before switching to coach the Junior national team from 1980 to 1984. 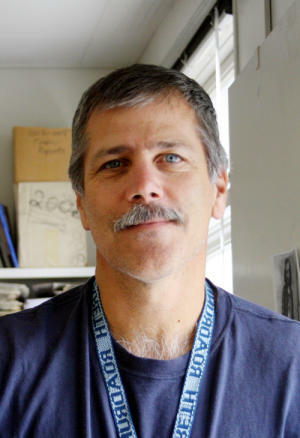 Danny returned to coach the senior national team for another four-year stint from 1984- 1988. In total, he coached Ireland in 4 European qualifiers, 2 pre Olympics and 4 tours of America making him the most experienced coach in Irish history. Since then, he has thankfully never been too far from the Star bench! And Adrian Fulton winning 50+ caps for Ireland and representing his country at 4 World Student Games. We hope there are many more successes in the years ahead! "I've missed more than 9000 shots in my career. I've lost almost 300 games. Twenty six times, I've been trusted to take the game winning shot and missed. I've failed over and over and over again in my life. And that is why I succeed"